Rogers unleashed Voice Over LTE (VoLTE) today and also started selling the first smartphone to take advantage of the protocol: the LG G3 Vigor. It boasts specs just shy of LG’s flagship from last year, the G3. The Vigor comes with a 5-inch 720p display, a 1.2Ghz quad-core Snapdragon 400 processor, 1GB of RAM, 8GB of storage, an 8MP rear camera, a 1.3MP front camera and a 2540mAh removable battery. This Rogers exclusive is a mid-range Android smartphone that was officially announced last summer. 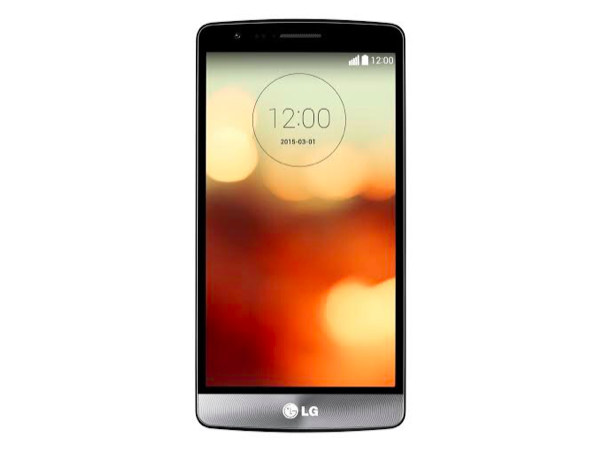 As for cost, the LG G3 Vigor is priced well at $299.99 outright, or $0 on a 2-year contract.